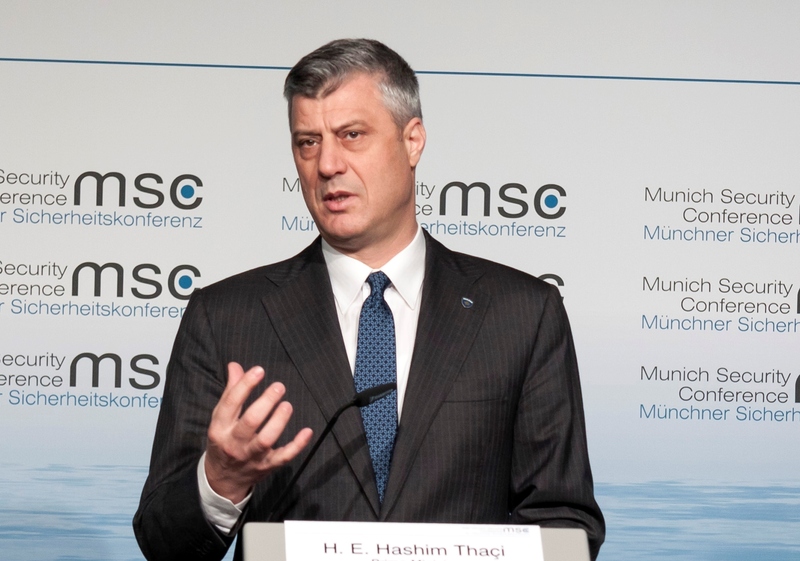 With 70% of votes counted, the alliance dubbed the “war wing” by Kosovo’s media, and led by the Democratic Party of Kosovo (PDK) of President Hashim Thaci had 34%, the opposition Vetevendosje (VV) party 26.3%, and a coalition led by the Democratic League of Kosovo (LDK) 25.8%, the Democracy in Action non-governmental organisation said. About 1.9 million Kosovars, nearly half a million of whom live abroad, were registered to vote in the third election since Kosovo declared independence in 2008. The state election commission put the turnout at 41.5%, the lowest since 2008, with many Kosovars frustrated over the lack of economic progress and a deep level of corruption. In 2010 and 2014, it was 48% and 43%, respectively. 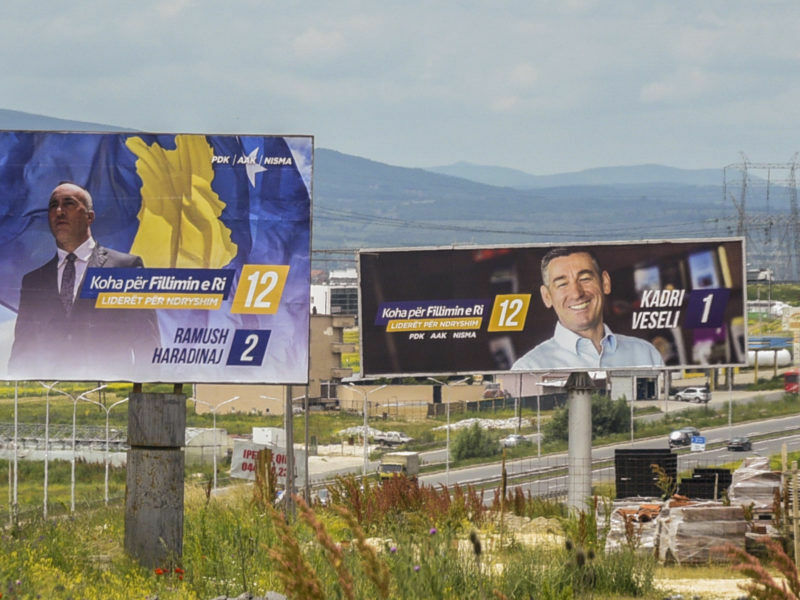 The biggest surprise was the nationalist left-wing Vetevendosje (Self-Determination) party, which appeared to roughly double its support since the last election, after pledging to take on rampant corruption. “Vetevendosje won these votes because they want to punish the governing parties,” said Ismet Kryeziu, the head of Democracy in Action. “It has to do with the high level of corruption and how the state is run,” he said. The new government will have to tackle unemployment running at 30% and improve relations with Kosovo’s neighbours, especially Serbia, a precondition for both countries to move forward in the European Union accession process. The West sees the integration of the Western Balkan countries into the European Union as a way to stabilise a region still recovering from wars in the 1990s. “Voters showed they trust our coalition,” Ramush Haradinaj, the PDK-led coalition’s candidate for prime minister, told a news conference. 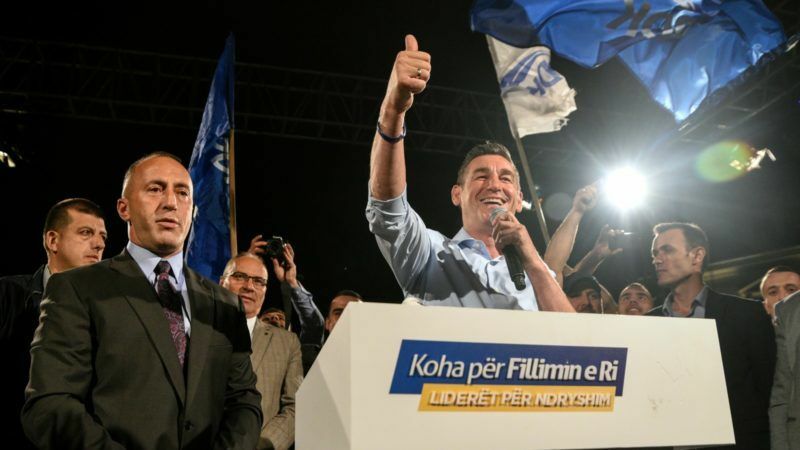 Haradinaj is a member of the small Alliance for the Future of Kosovo (AAK). Early elections were called in May when the government of Prime Minister Isa Mustafa lost a no-confidence vote, accused by the opposition of failing to meet pledges to improve the lives of the youngest population in Europe. “Those who were in power should not come again, they are incriminated too much. They want to stay because they have created a lot of privileges for themselves,” said Hasan Visoka, 62, after voting in a school in the capital, Pristina. “Nothing will change. It doesn’t matter who comes to power, we’ll continue to be poor, without a future,” Arta Kelmendi, 28, said after voting. But if Haradinaj does become prime minister, it will probably complicate relations with Serbia, which has issued an international warrant for his arrest on war crimes charges. The new government will also have to try to strike a border demarcation deal with Montenegro, which is the last condition for the European Union to grant visa-free travel for Kosovars. Kosovo’s neighbours Albania, Macedonia, Montenegro and Serbia have all already secured visa-free travel to EU member states. Kosovo’s economy has been growing steadily and is forecast to expand by about 4% in 2017, but the growth is mainly down to remittances from a million or so Kosovars living abroad. 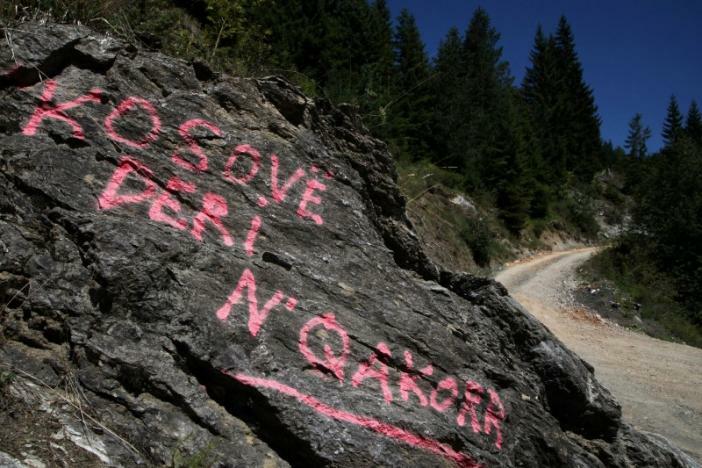 Kosovo declared independence in 2008, nine years after NATO bombing drove out Serbian forces accused of killing and expelling Kosovo Albanian civilians as Serbia tried to put down an ethnic Albanian insurgency. Serbia still refuses to recognise Kosovo’s independence.